for $126,640. The lot size is 20.690 Acres. 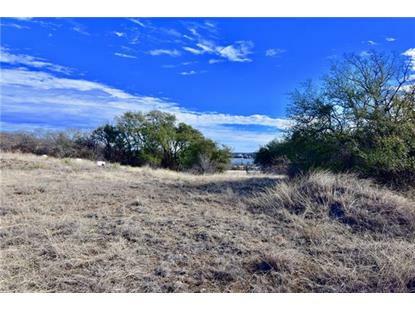 This is an excellent property to hunt, enjoy Lake Brownwood and build a house!! This property has no restrictions so could be used for mobile home or RV, Water and Electricity is on FM-2632. 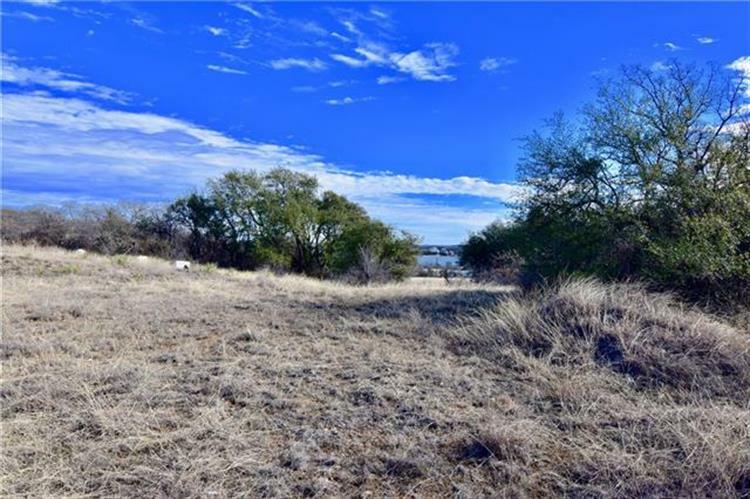 Property features rolling terrain, lots of oak trees, both post oak and live oak, views of lake Brownwood, and for those that always wanted a shooting range, it has that also! Not many small parcels of land left around the lake so act fast! !